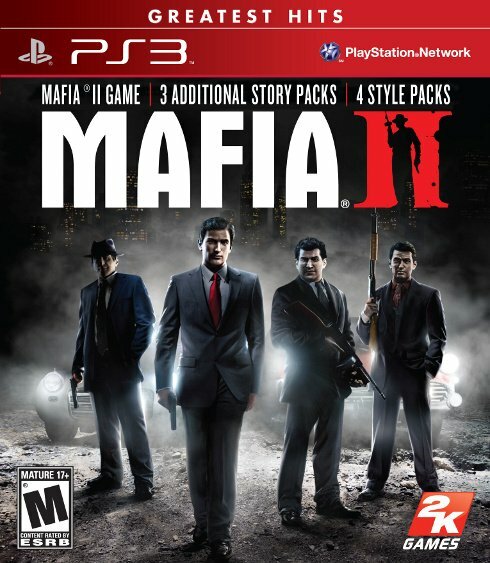 Today 2K Games announced special re-releases of Mafia II. Mafia II Greatest Hits and Mafia II Platinum Hits are currently available for the PS3 and Xbox 360, respectively. The Greatest and Platinum editions of the game can be purchased from select retails for $29.99. A wider release worldwide will occur in April. 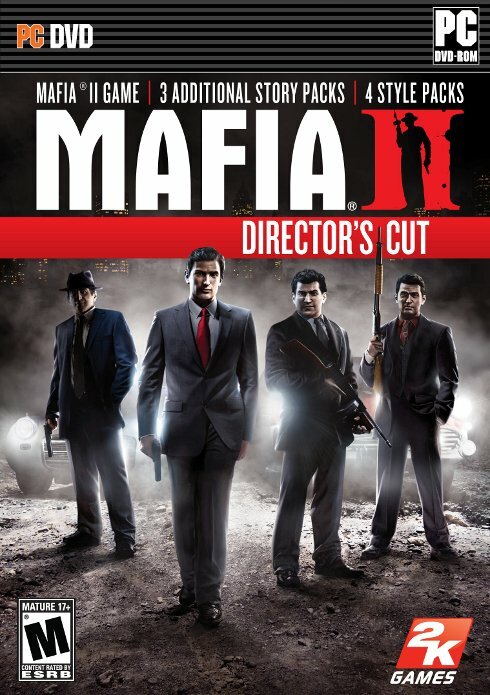 The PC will get their own re-release as well, called the Mafia II Director's Cut. It will be released in the "coming months." The Betrayal of Jimmy: Players take on Empire Bay through an alternate perspective of the mob through the eyes of Jimmy, a mercenary. Jimmy is the guy the other guys call when they need to finish the job. The Betrayal of Jimmy features dozens of intense arcade-style, city-based missions that keep Jimmy driving, shooting and rampaging through Empire Bay. Jimmy’s Vendetta: Once the mob’s most effective ally, Jimmy is now its greatest enemy. Fueled by rage, Jimmy takes on Italian and Irish mobsters in a slew of unlockable city quests, including assassination and timed vehicle pursuits ending in dramatic shootouts. Joe’s Adventures: Play as Joe Barbaro as he rampages through Empire Bay in the wake of Vito Scaletta’s prison sentence. Joe must uncover the traitor who betrayed Vito while overcoming the challenges of moving up the ranks in the mob. Four Style Packs including Vegas, Renegade, Greaser and War Hero — each with two cars and two suits for in-game use. 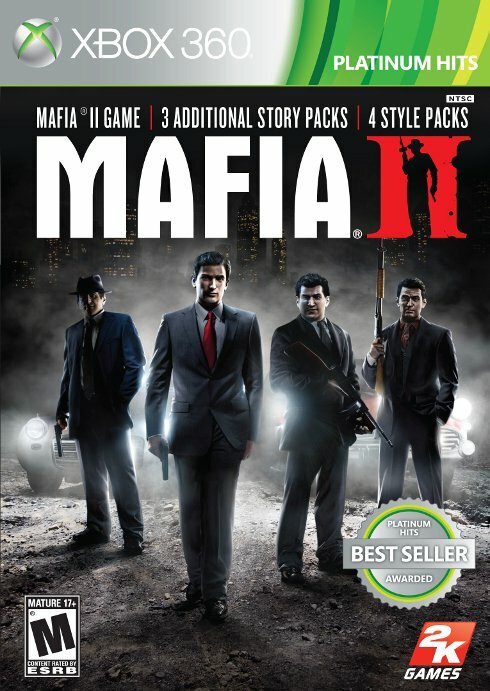 Mafia II first hit stores last summer. If you're unfamiliar with the game, read our review.